XTERRA Fitness TR300 Folding Treadmill Review 2019: Is it #Good buy? Final Word: Is XTERRA Fitness TR300 Treadmill Worth Buying? 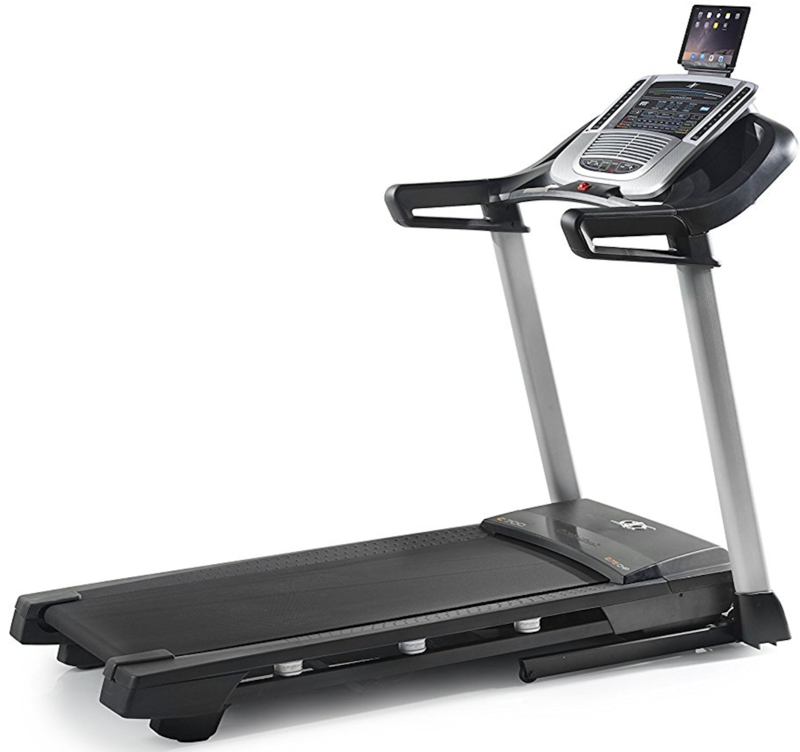 The TR300 from XTERRA Fitness is an upper-tier treadmill with a variety of features. 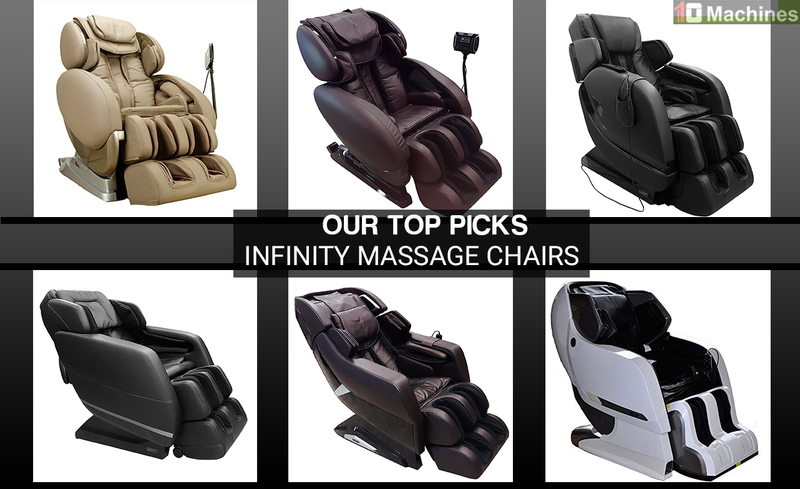 There are many different competing models of treadmill on the market today, and they all have something unique to offer. 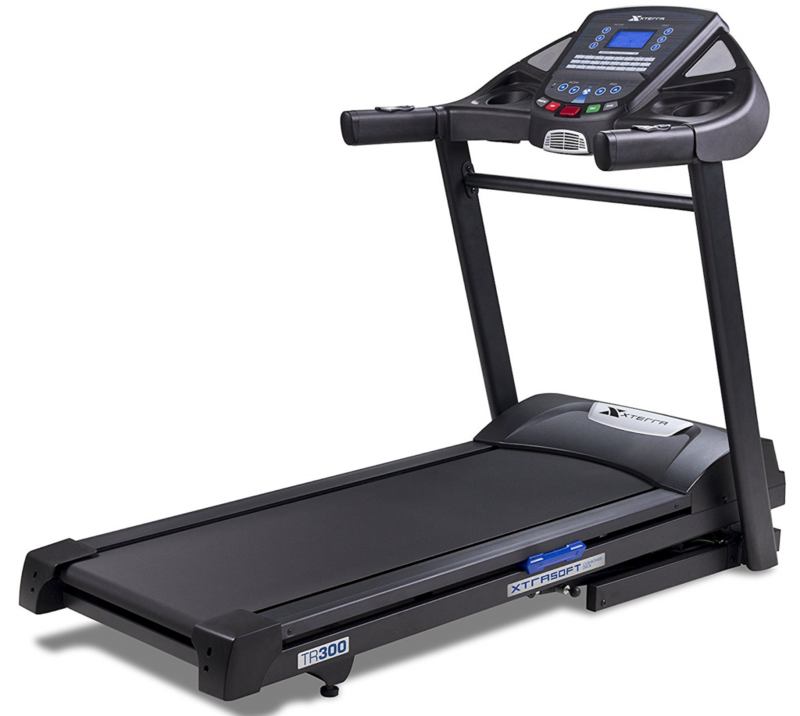 In this post, we will discuss the most important features of the TR300 to help you decide whether it is the right treadmill for you. The TR300 is large with a 20-inch by 55-inch running deck. However, this folds up and away to reduce the machine’s footprint. It is too heavy to store away and take out for daily use, but the folded-up size is surprisingly small and compact. 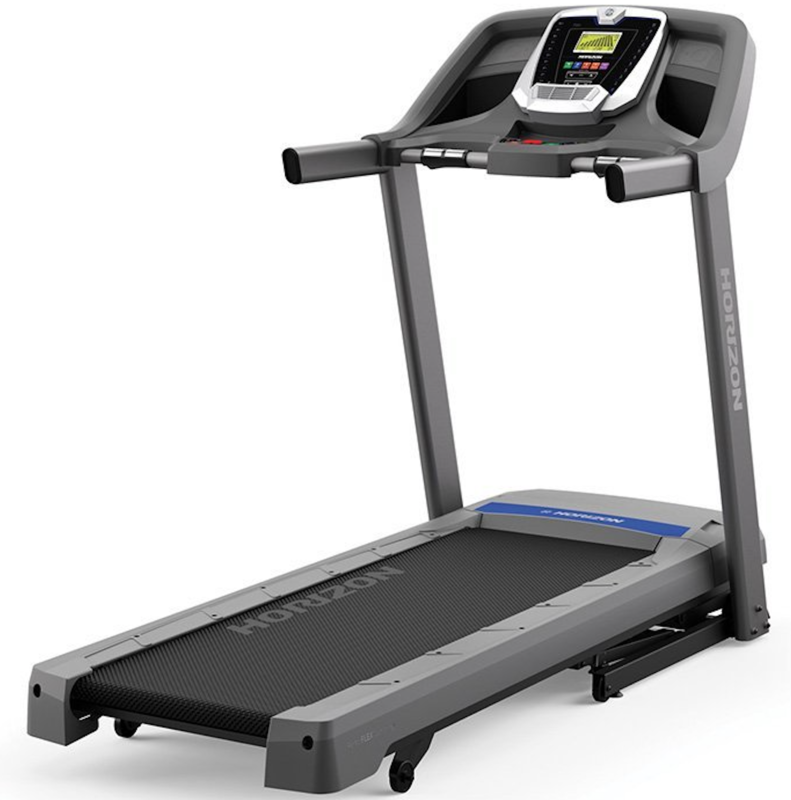 When assembled, the treadmill measures 72.2 inches long, 35 inches wide, and 54.1 inches high. It has a maximum user weight of 300 pounds. The total weight of the assembled XTERRA treadmill is 207 pounds. 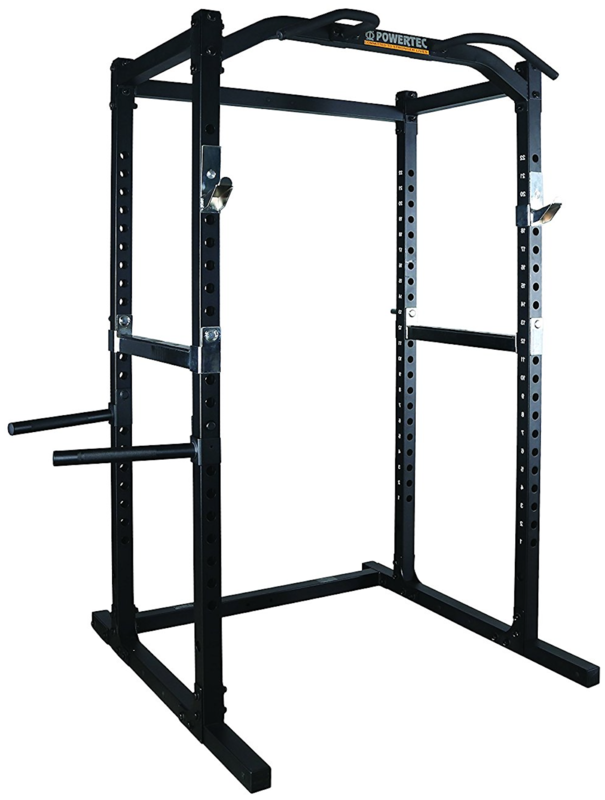 The frame is made of heavy-gauge steel. 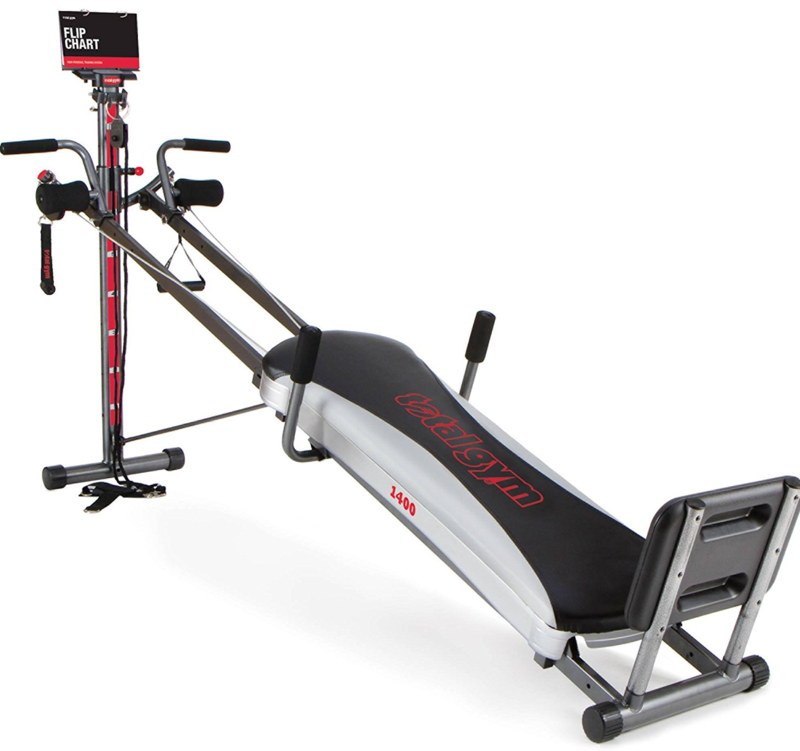 Click here to see the price of the XTERRA Fitness TR300 Folding Treadmill on Amazon. 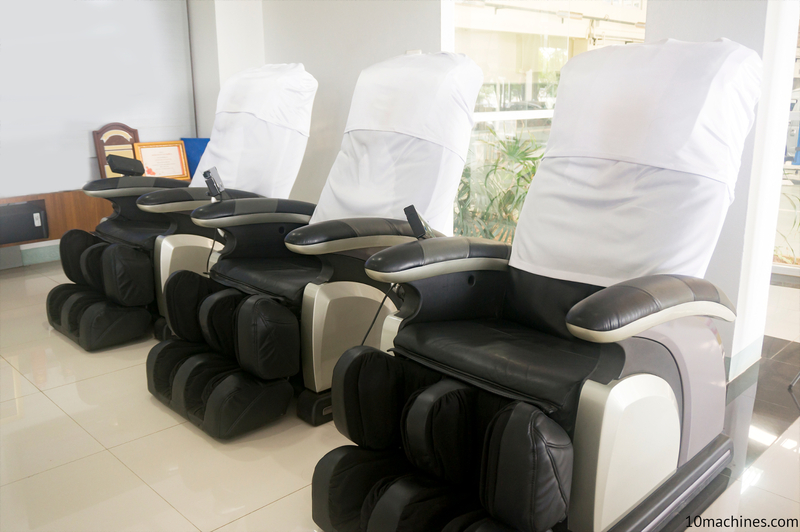 There are several special features on the TR300 treadmill for your comfort. The first is a cooling fan positioned in the center of the console. This is positioned to put a gentle breeze on your face and chest. Next is the speakers. You can connect any device with a headphone jack to the included speakers and play anything you want. The speakers sound quite good and help you avoid the irritation of bouncing wires or earbuds that fall out. After those comes the side-positioned controls. 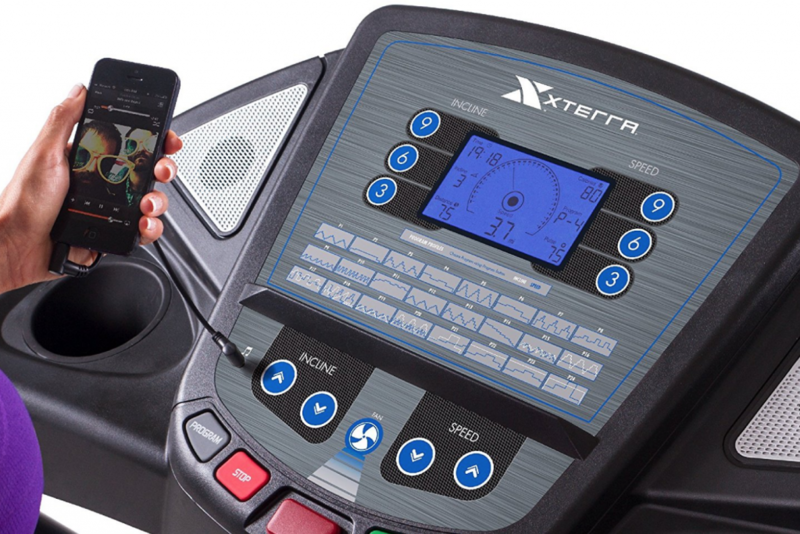 It’s common for treadmills to put controls on the center console, but XTERRA designed the incline and speed buttons to have a set of inputs on the handlebars. These are much easier to reach while running. The deck can incline up to 10 percent and the speed ranges from 0 to 10 miles per hour. All of this comes from the 2.25 horsepower motor located at the front of the treadmill. The deck is cushioned for extra support while running. For storage, the Lift Assist feature lightens the load of the deck when you fold it up. It is much lighter than the full 207 pounds of the treadmill, so one person can fold it easily. Once it is up, the Safe Drop feature will ensure that it comes down slowly rather than with a bang. 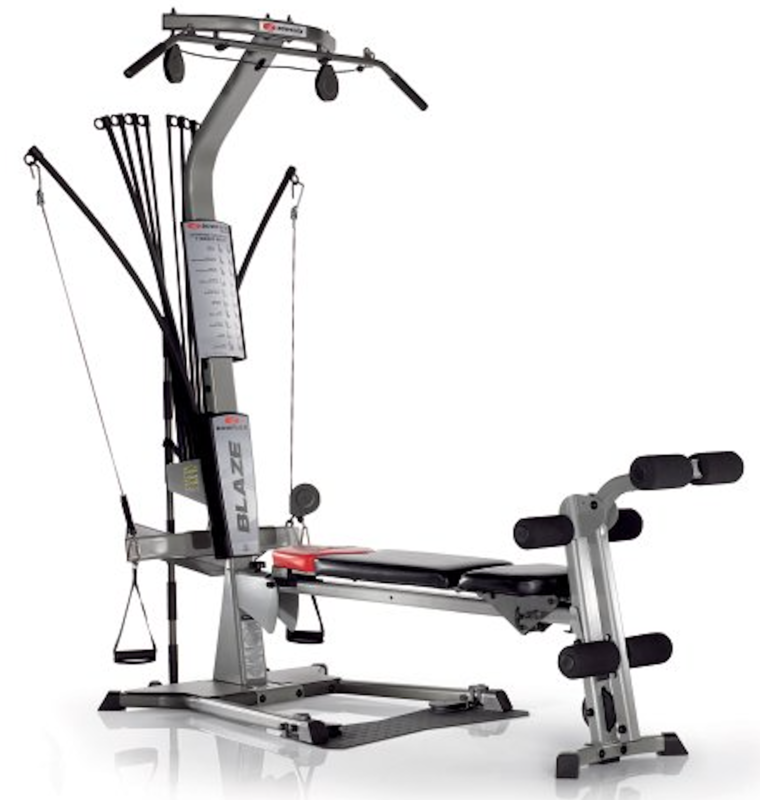 Both features eliminate the risk of injury from the lifting and folding mechanism. The XTERRA Fitness TR300 comes with 24 preset workouts. Each of these has a unique combination of incline and speed that varies throughout the run, giving you a diverse array of exercises. You can select the workouts using the center console. The button for each one illustrates how the level of intensity will vary over the course of the workout. 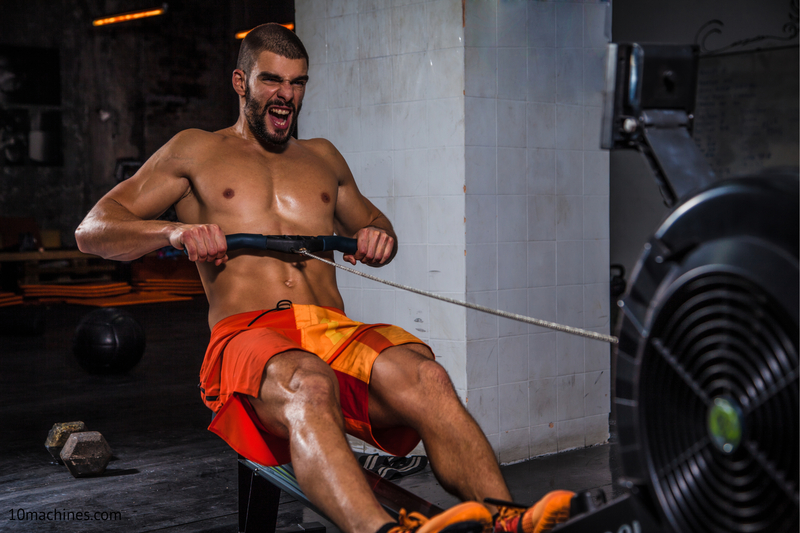 You also have the option of setting your own incline and speed for a custom workout. The LCD in the center is 5.5 inches wide and shows you important information such as the current incline and speed settings, your heart rate, time, distance, and how many calories you have burned. It is possible to use the heart rate monitor to run a workout that is based on your heart rate using the included preset. 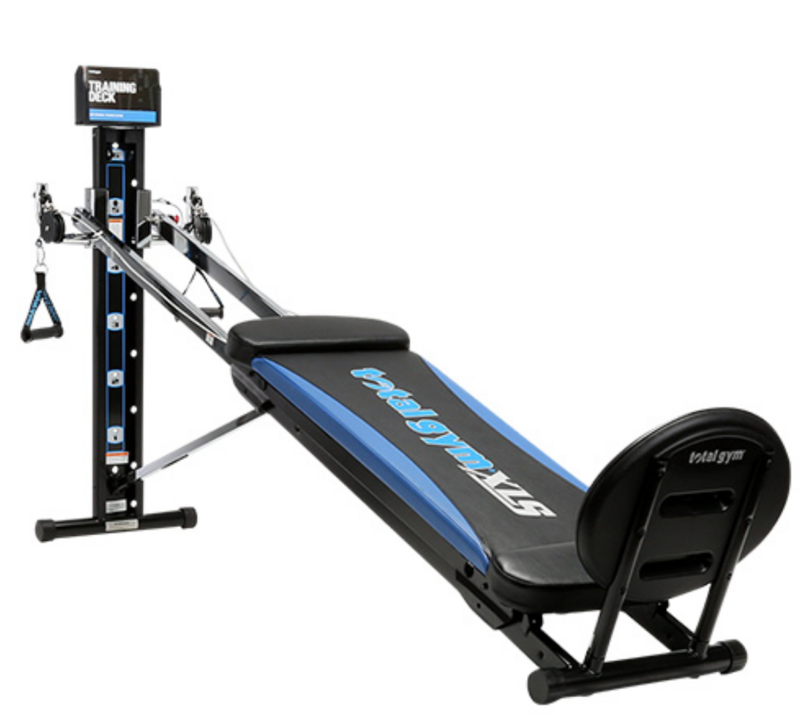 The frame and motor of the TR300 treadmill have a lifetime warranty. 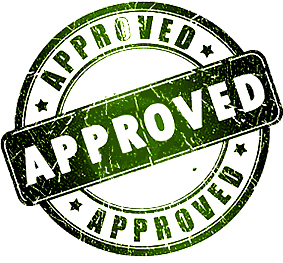 The deck, the parts, and in-home labor costs each have a 1 year warranty. This warranty is one of the best in the industry and reflects how confident XTERRA is in their treadmill. 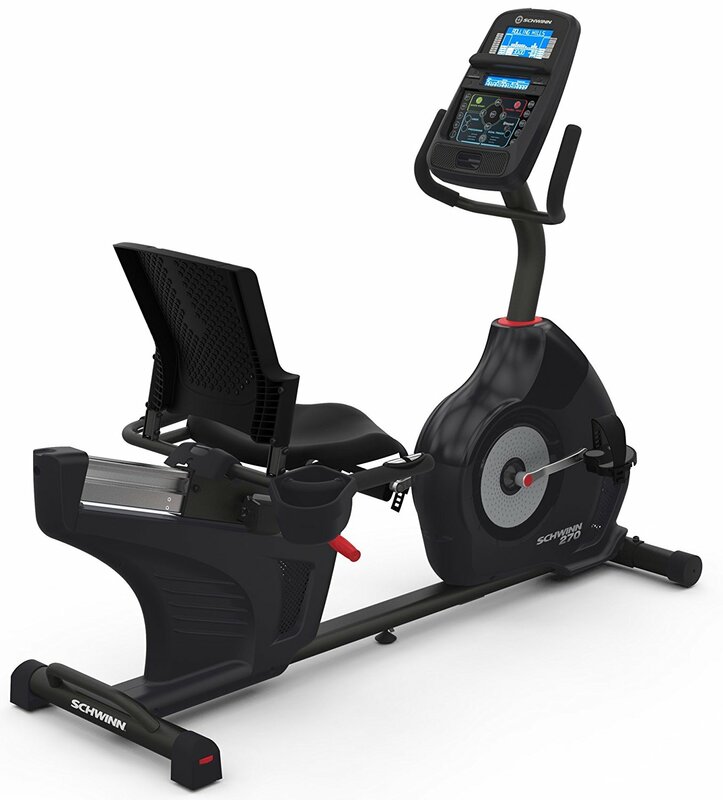 The TR300 is on the heavy side as far as treadmills go, weighing in at over 200 pounds. When it arrives, make sure to assemble it right where you want it to be. You’ll probably need two people to move the box. The good news is that assembly is fast and easy. It should take less than half an hour with one person. The XTERRA Fitness TR300 treadmill occupies a particular niche. 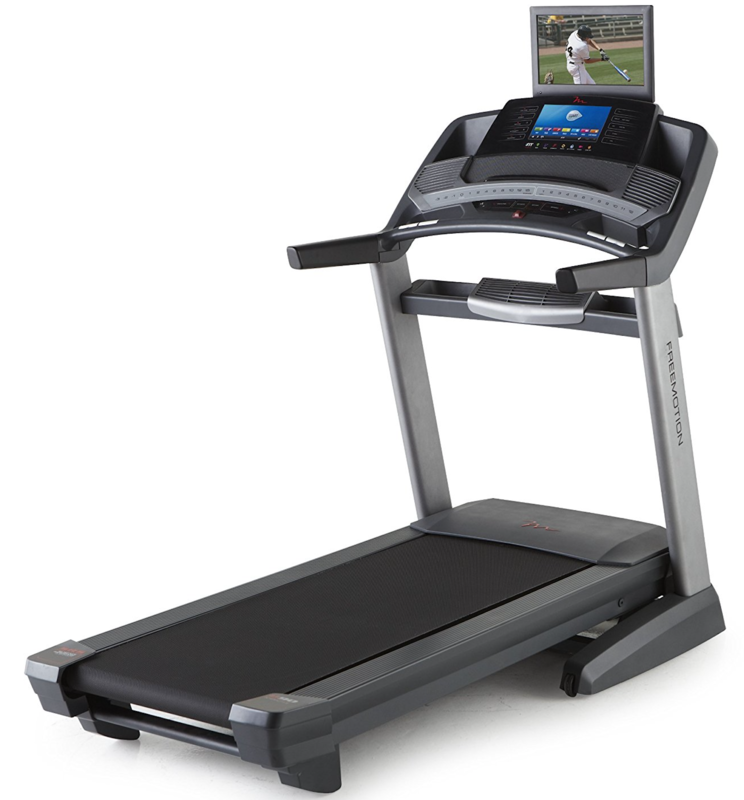 It is a high-quality, low-tech treadmill with premium construction. The best person to own this treadmill is someone who is not interested in using data tracking, but does want a treadmill that is going to last for a long time. The TR300’s secondary features like the fan and the speakers are good, although they are not as important as the fundamentals. In addition, please note that newer iPhones and other devices may not have headphone jacks. Since that is the only way to connect to the speakers, you will need an adapter if you want to use them. The bottom line is that the TR300 treadmill offers great value for its price when you take into account how long it will last and the excellent warranty. It won’t be a good fit if you really need app-linked tracking or other data, or if you want to connect devices via Bluetooth, because it won’t do either of those things.